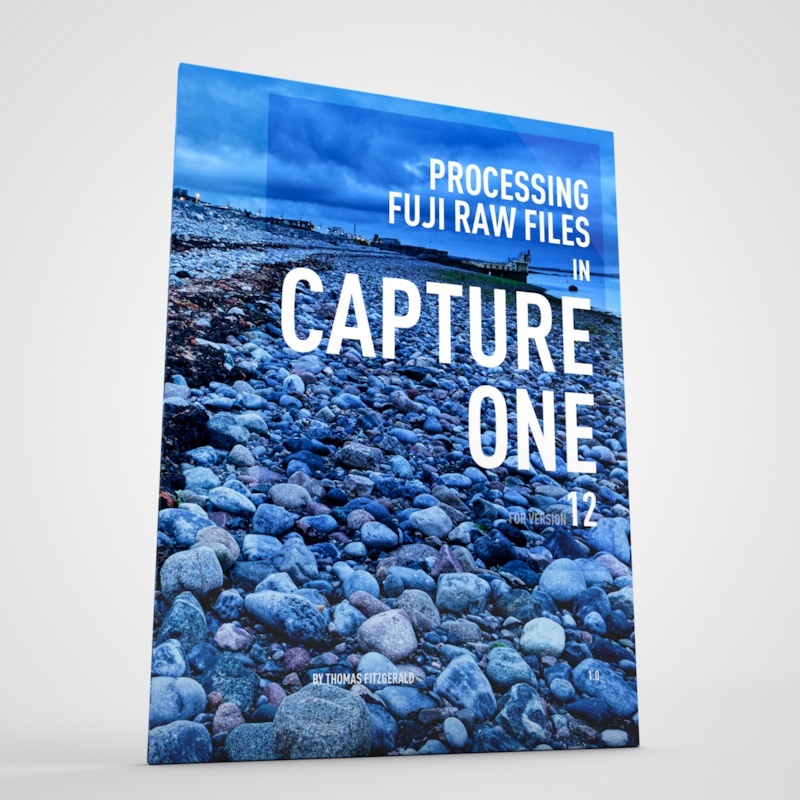 This week Phase One released a new cut down version of Capture One which is free for Fuji shooters. While it doesn’t have all of the features of the full release, it can do quite a lot, considering that it is free. 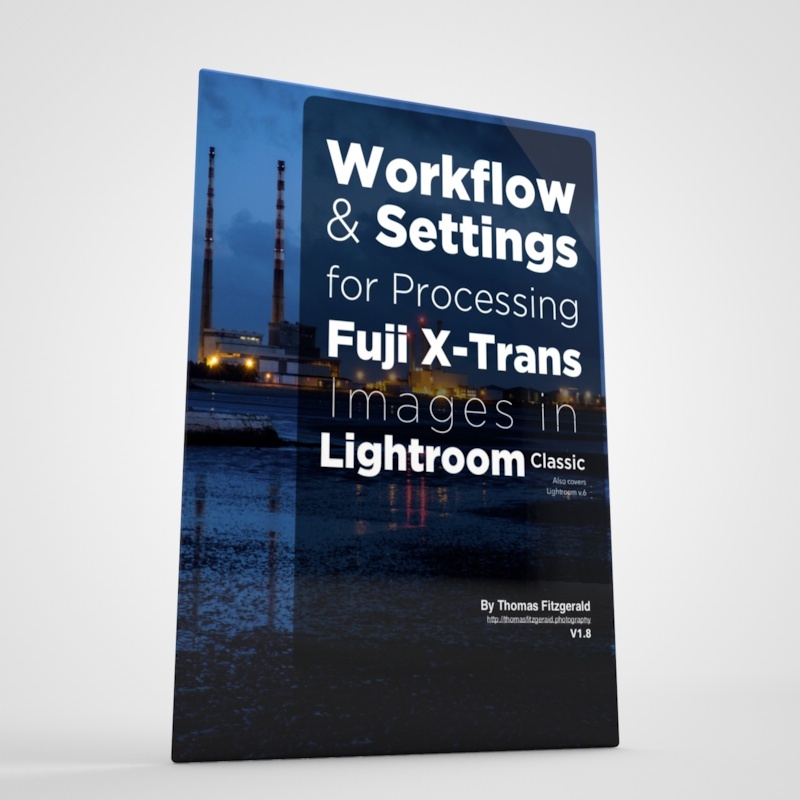 If you’re a Fuji shooter, and you were looking for a Lightroom alternative, then it’s worth giving it a try. In order to evaluate this, I downgraded my full version on one of my computer to check out what was included in the express option. Click on the “More Options” button and from the second screen choose: “Express Fujifilm”. This will create a new catalogue and start up Capture One for the first time. Whats Included and What’s Missing? The software includes most of the basic editing tools that you should need for basic editing. 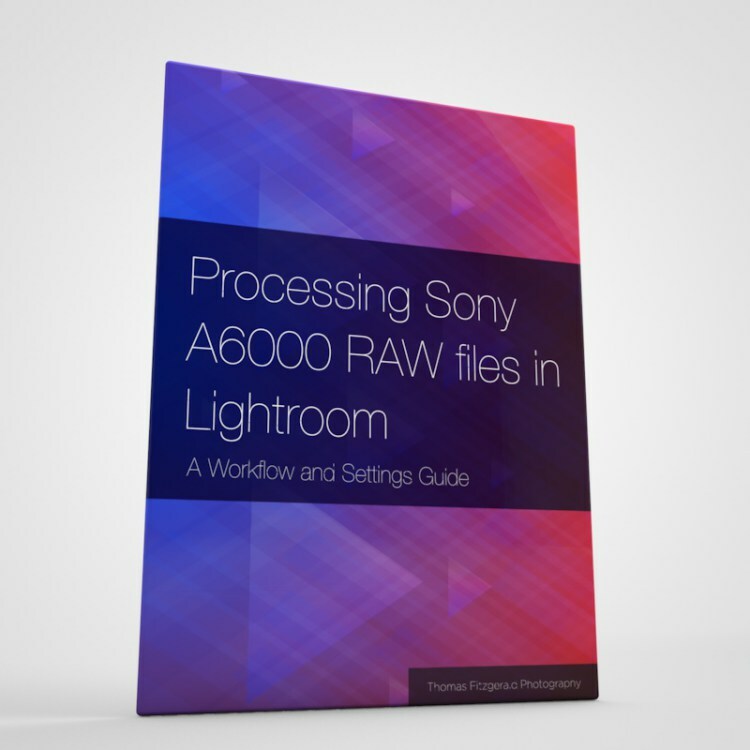 It includes the basics such as Curves, Highlight and Shadow Recovery, the Colour Tool, Sharpening and Noise Reduction, Clarity, Structure and so on. You can still use styles and presets with it, and you can still use external editors. It also has Capture One’s base characteristics tool, which allows you to use different tone curves and colour profiles. In terms of what’s missing, well there are a few key features that require the Pro version. The layers system isn’t included for example, so you can’t do selective editing. The three way colour corrector is gone, as is the grain tool. Output recipes are gone, so you have to change the settings each time, and there’s no watermark tool. (all of these things are in Capture One Pro). There’s also no grain tool or spot removal tool, and there’s no way to save multiple workspaces. To see a complete comparison of what is and isn’t included in the free version, they have a comparison section on the website. Fuji colour profiles are not yet included, but they should be in a future version. There is a work around for now if you want to go through the hassle, but I suspect that official profiles will be added soon. One of the other things that I was surprised by, is that it seems to include most of the library management features, including the ability to store in the catalogue and referenced and all of the albums etc. of the full version. It doesn’t support sessions, but if you haven’t used Capture One before you don’t know what that is, so don’t worry about it! Incidentally, if features are missing from the express version, but are included in a saved style (Capture One’s terminology for a “preset” - not to be confused with “presets” which mean something else in Capture One) they will still apply to the image. I had some grain styles installed, and they still seem to apply, even though the grain tool is disabled in the express version. As I mentioned at the start, while it is cut down, it’s also surprisingly well equipped considering it is free. Phase One used to sell the “express” version before at a reduced cost, but it wasn’t free (There’s a free Sony version too, by the way). The limitation of course being that you can only use it for Fuji files. 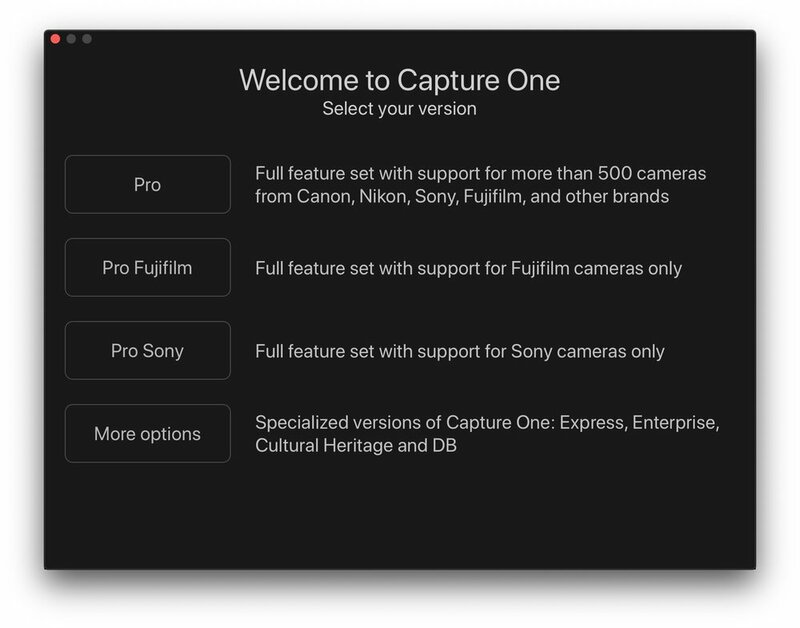 If you had considered Capture One before but were on the fence because of the cost, this is a great way to try it out and see if its for you before committing to the full version. 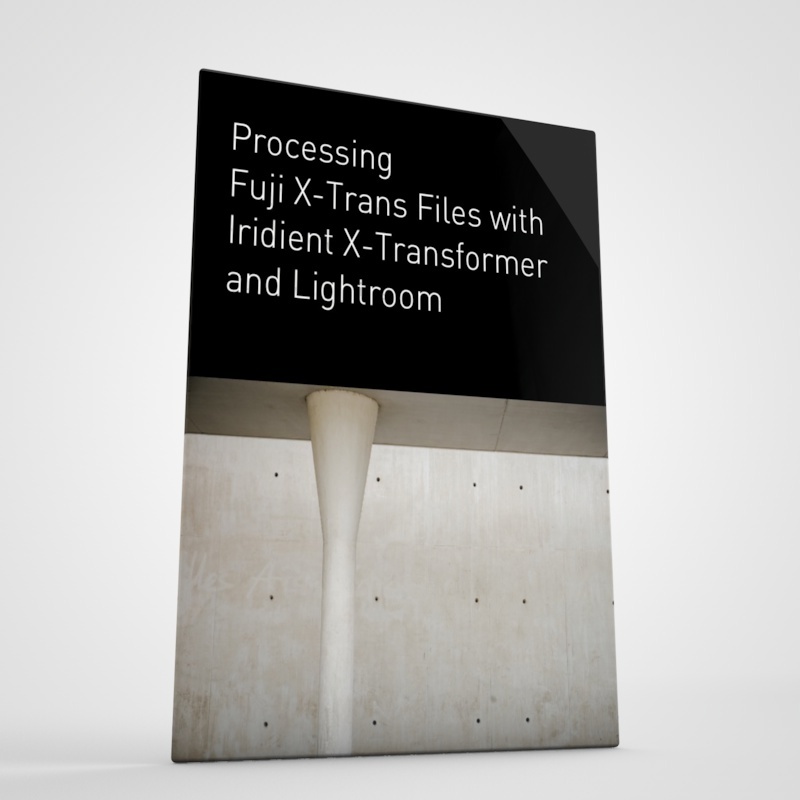 IF you’ve been frustrated with Lightroom ,and the way it handles Fuji files, this is a great solution that won’t cost you anything, so at least give it a try. I know the learning curve can be a bit daunting, so I’m trying to put together a “Quick Start” guide. 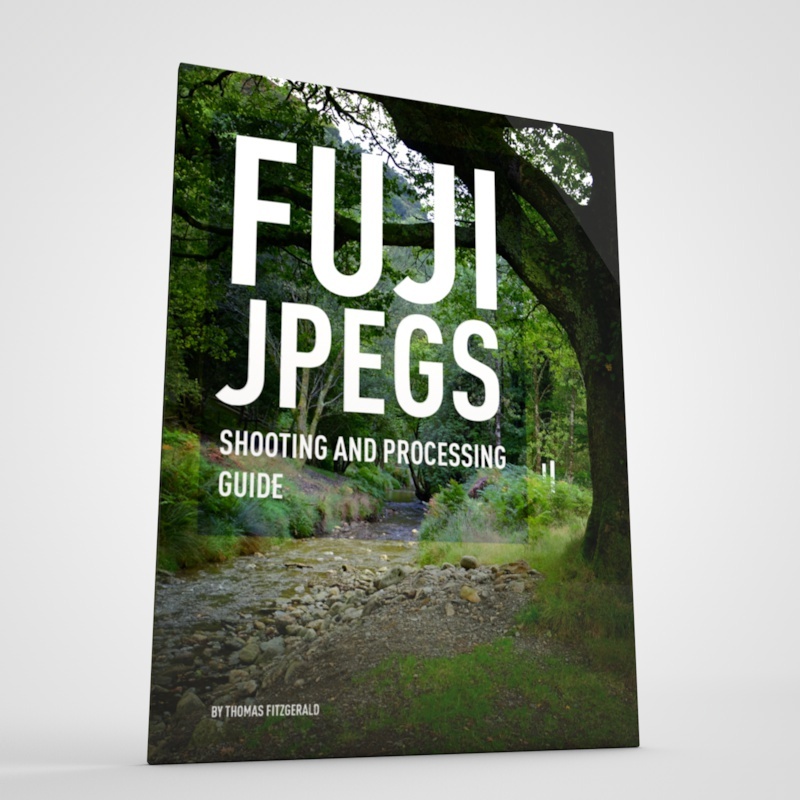 I have a guide for processing Fuji files in Capture One already, but it is written for the Pro version, although about 90% of what is in it is still relevant.